Resource consultant with HR Perspective and Recruiting (https://www.hrperspectives.org/), addressing regulatory compliance and employee satisfaction. 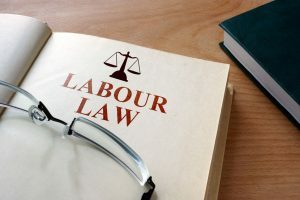 Problems arise when other entities, e.g., the IRS (tax dollars) or Labor Department (Fair Labor Standards Act (FLSA)), don’t recognize their legal status and categorize them differently. How these issues arise and get the IRS’s and DOL’s attention. Future topics are discussed. Stay tuned!